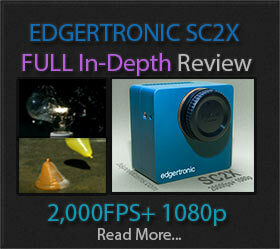 Canon ME20F-SH Sample Footage Released! 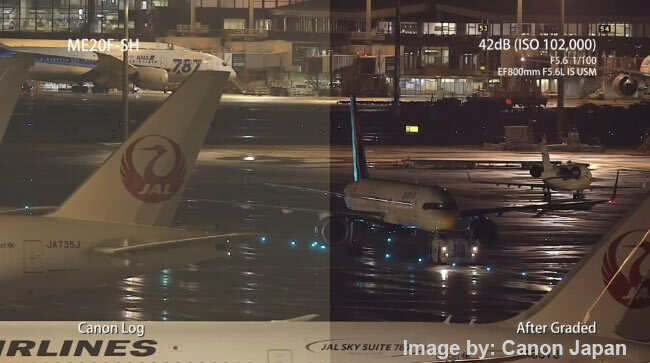 Canon Japan has released a sample video showing the Canon ME20F-SH Super High ISO full frame multipurpose camera in action. 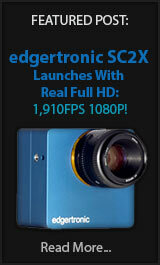 It is impressive to see ISOs as high as on a camera that is as portable as this. Even with a high price of $30k US it is something news gathering and documentary outfits like Nat Geo and Discovery will gravitate to in order to extract new levels of color and light information from extremely challenging low illumination environments. Canon ME20F-SH Records 4,000,000 ISO! The newly announced Canon ME20F-SH Camera besides it’s overly unpronounceable name and a price tag of $30,000 USD has what could be a record for any sensor to date. The ISO 4 million mark on this camera/sensor is able to record footage in full color at night. It over exposes footage only lit by a full moon. The Sony A7s last year was a revelation of where sensor technology is going with it’s close to 1/2 million ISO at 409,600 . It could shoot in near complete darkness and could do a good job at it. 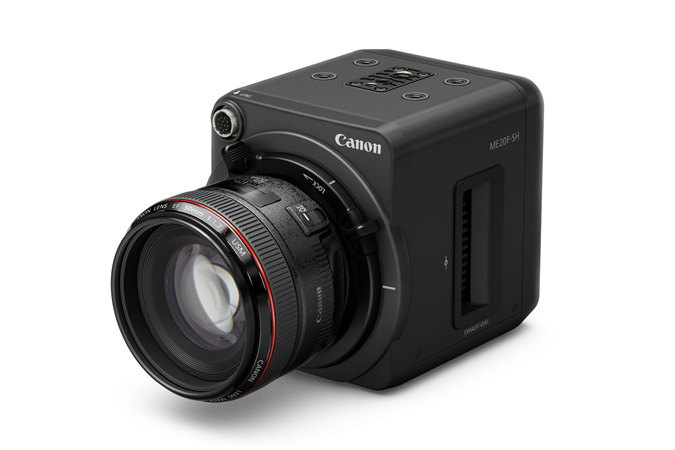 What Canon has done with the ME20F-SH is build their peak sensor technology into a 35mm Full Frame Sensor but with only 1080p Full HD resolution. The Sony A7s can shoot 4k footage with the HDMI output on an external recorder. This makes the pixel size on the Sony more constrained even with a Full Frame Sensor.